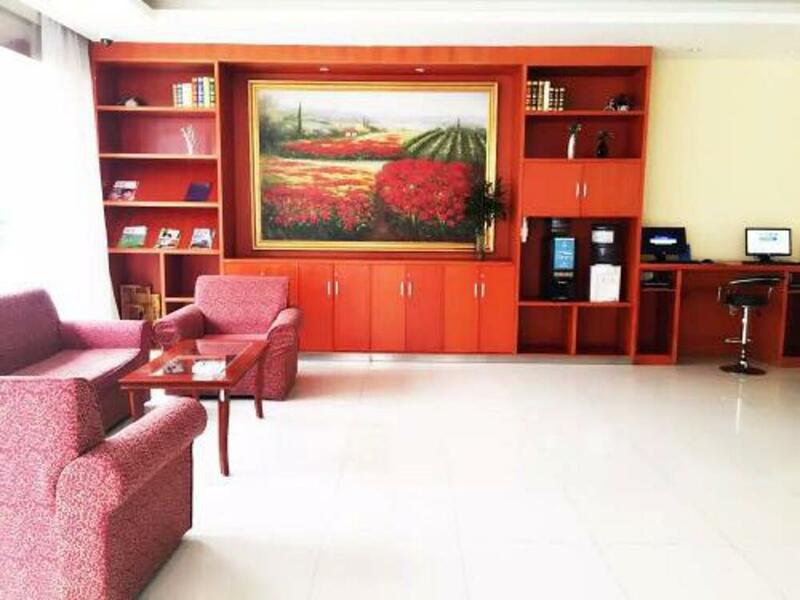 Hotel is situated in the CBD of Hongze Pedestrian, with entertainments, shopping malls, food streets near by, adjoins People's Hospital and government administration centers, only 5 mins ride to long distance bus station. Hotel offers elegant comfortable environment, free large parking lot,etc. you can enjoy the tranquil, elegant phenomenon here in the busy city, and taste the essence of Hanting Hotel.